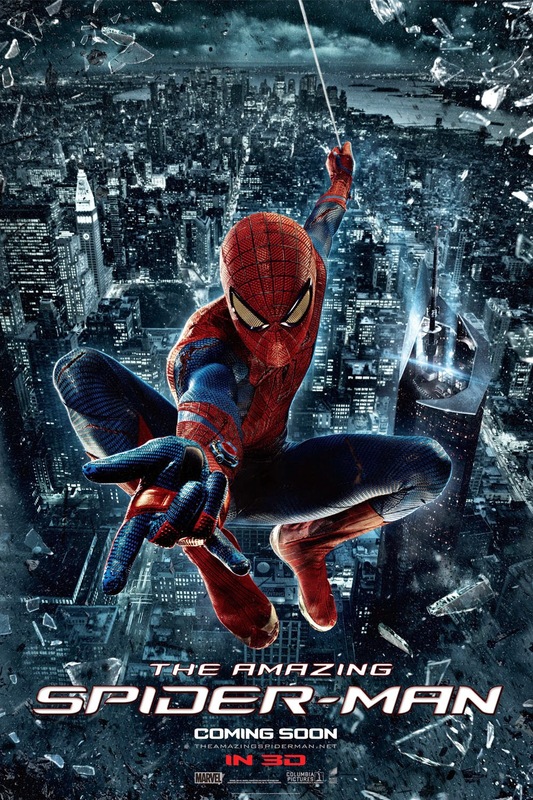 Let me just say, I’m a huge fan of the old spiderman series, so I might be a bit biased :D with that said, this movie did surprise me, it was better than I expected. I like the fact that they linked Peter’s dad into the whole thing, gave it a sense of mystery. Andrew Garfield does seem more like Spiderman than Tobey Maguire, and I liked that they stuck to the comics, with Gwen Stacy and the web shooters instead of holes in his writs. Here’s the story; Richard Parker's house has been burglarized, fearing the worst he leaves a young Peter Parker (Andrew Garfield) with his Aunt May (Sally Field) and Uncle Ben (Martin Sheen).